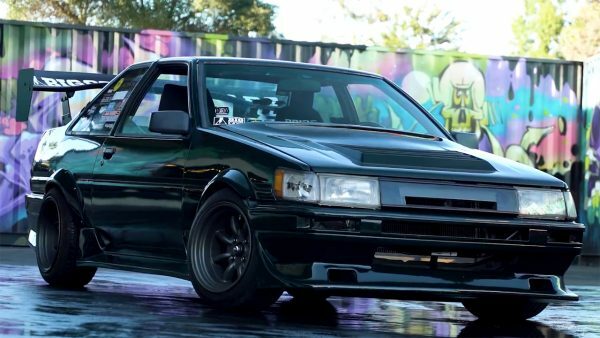 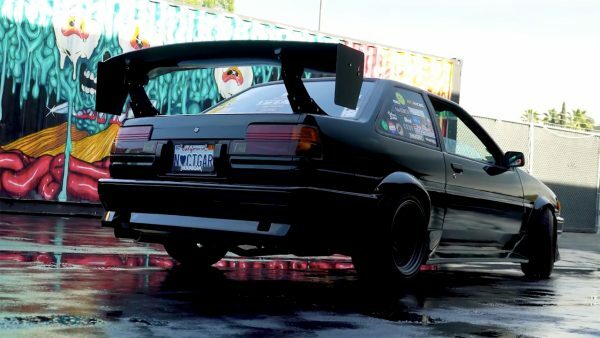 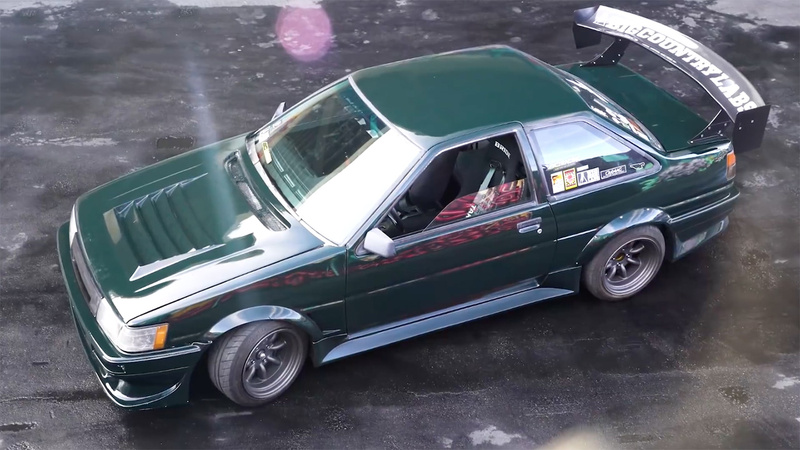 Colin Frost from Big Country Labs stopped by the Donut Garage to show off his Toyota Corolla AE86. 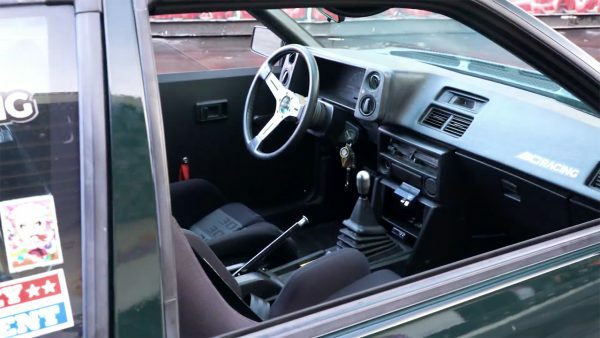 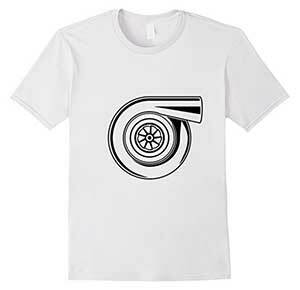 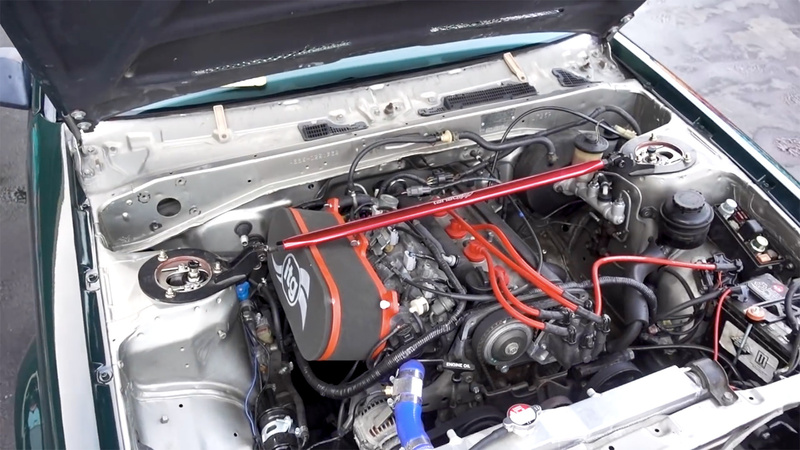 The factory 1.6 L 4A-GE inline-four is no longer in the engine bay, replaced with a fifth-generation 20v 4A-GE “Black Top” inline-four that Colin estimates is making 140 horsepower. 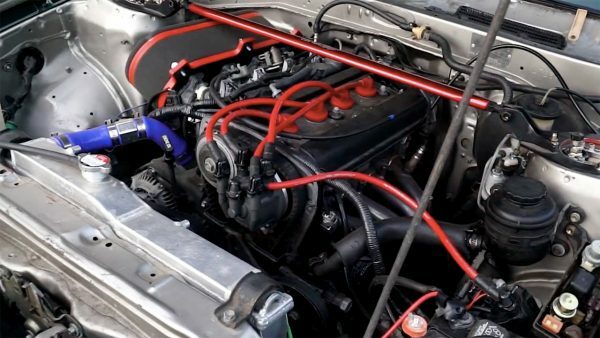 The drivetrain consists of a manual transmission connected to a Kaaz 2-way LSD with 4.70 gears.